Anyone want to pick up (ie. 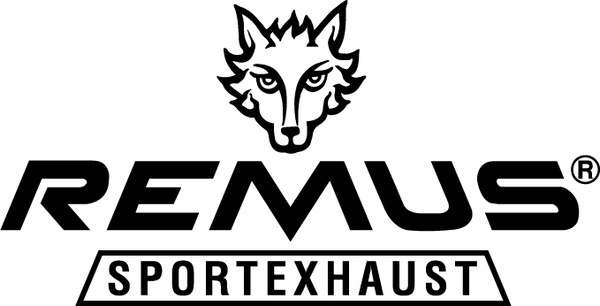 buy) a remus sport exhaust? feeler, Remus Sport Exhaust - square tip, E36 M3. How is the sound of the new Remus Sport Exhaust w/Titanium Tips?